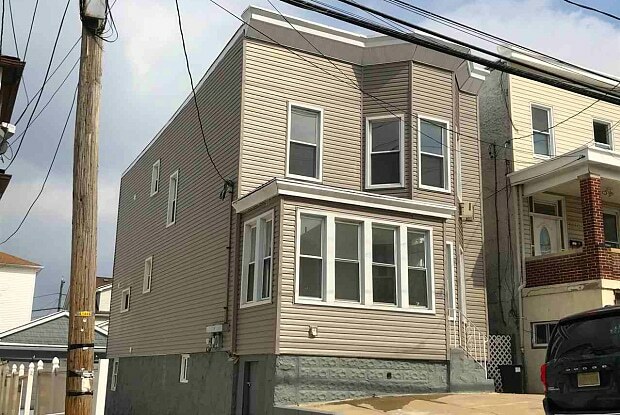 [ NEWLY RENOVATED APARTMENT IN NORTH BERGEN ] Take a chance on this incredible available rental in the residential area of North Bergen! With its newly renovated touches, this unit is an excellent option! This apartment occupies a large welcoming living room, a beautiful kitchen with stainless steel appliances, 3 bedrooms, and 1 full bath. 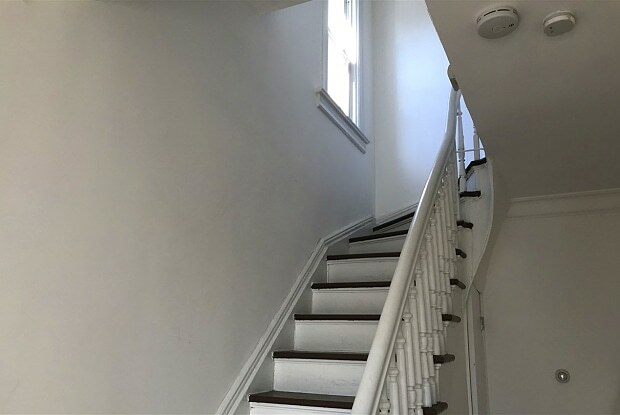 It features immaculate hardwood flooring throughout and provides you with close proximity to shops, restaurants, major commuting routes, schools, and so much more! Make an appointment today before its too late! Have a question for 1218 79TH ST?